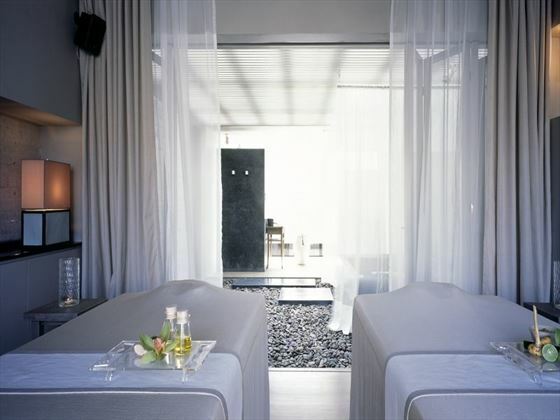 Seductive and stylish, Sala Phuket Resort and Spa enjoys a prime position on a quiet stretch of the gorgeous Andaman coast. 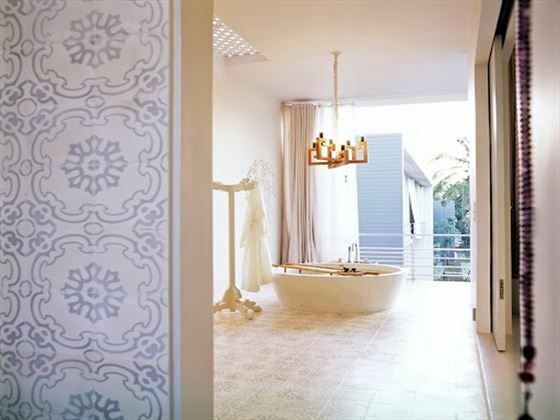 Rest and relaxation are the key words here, however you want to do it – indulge at the spa, enjoy a sumptuous meal at the Beach restaurant or just chill out by one of the pools. 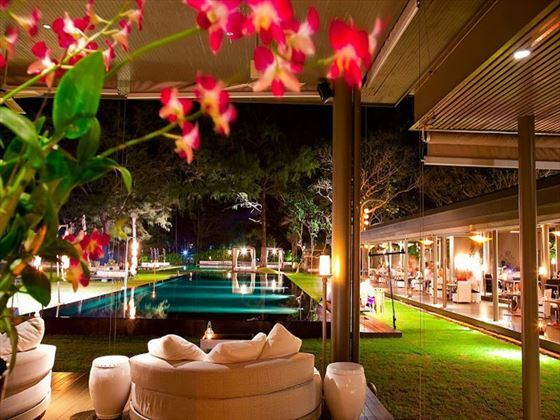 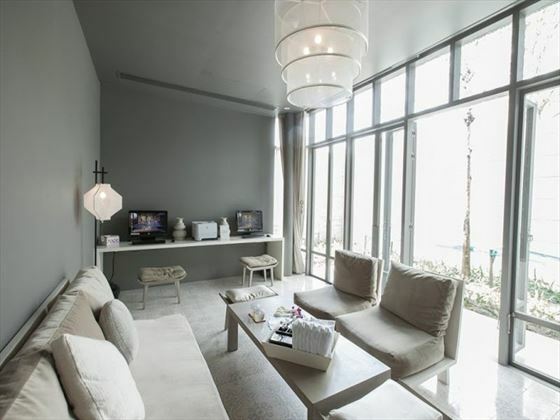 Sitting pretty in the northwest corner of Phuket, you really are getting the best of both worlds with this location. 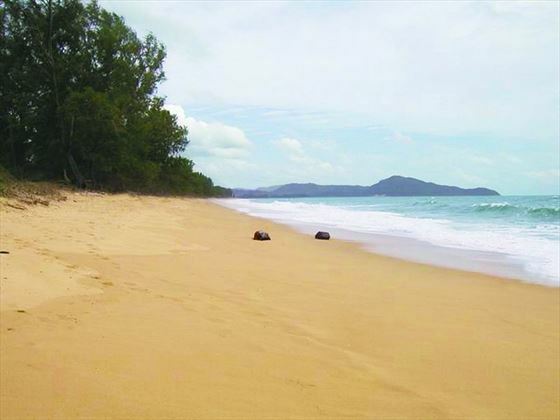 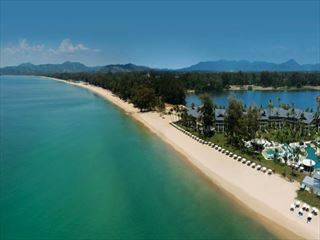 You’re based just minutes from the gorgeous sandy shores of Mai Khao beach and within easy travelling distance of vibrant towns of the island – but you’re far enough away from the action to ensure peace and quiet throughout your holiday. 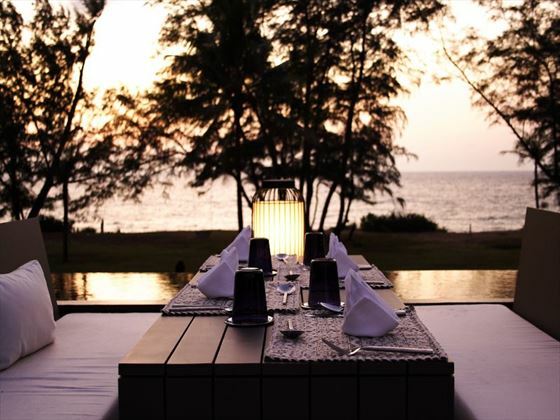 Beach Restaurant & Bar – The Sala restaurant serves up a selection of authentic Thai dishes and international favourites, with views overlooking the beach and pools. 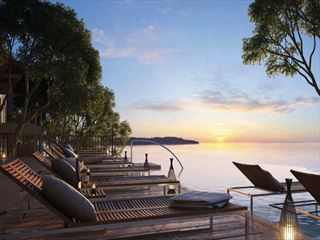 The beachfront bar is a casual collection of cosy daybeds and an extensive cocktail menu. 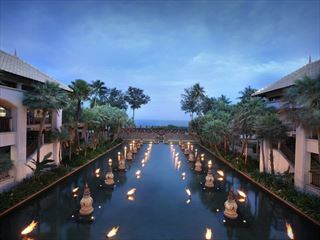 The resort also offers in-villa and rooftop dining, as well as intimate private dinners. 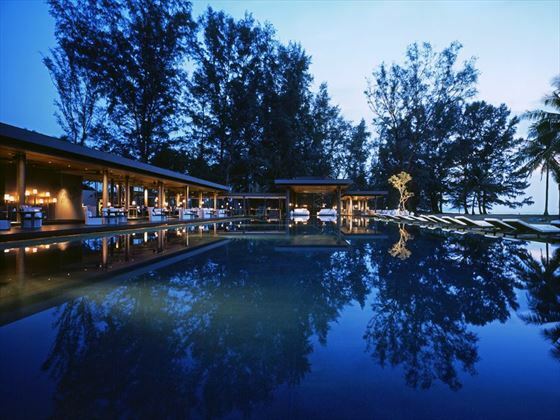 For a sophisticated yet laid back holiday in Phuket, head to Outrigger Laguna Phuket Besch Resort, home to a variety of sports, a cool pool, and delicious restaurants. 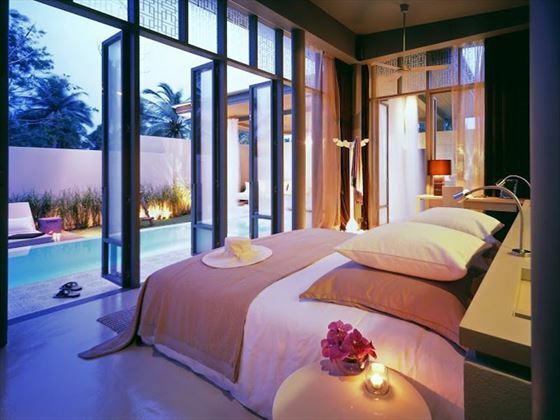 Offering a quieter side to Phuket, this secluded resort is perfectly suited to honeymoons and romantic luxury escapes where you can unwind and make the most of the breath-taking views.